Enhancing your organization’s customer service isn’t just a concern for front-facing staff – the professionals that design and build your products should also be concerned about your customer’s overall experience. 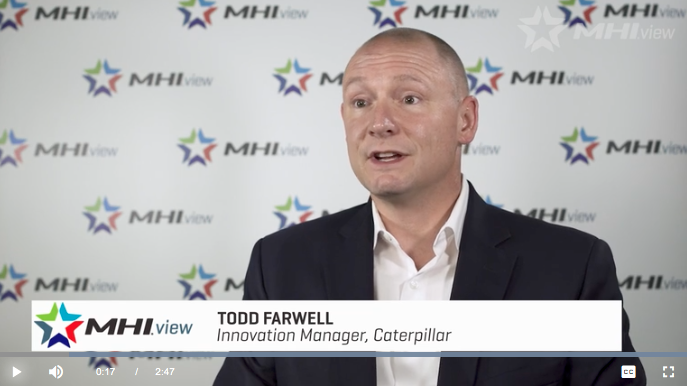 Todd Farwell, Innovation Manager at Caterpillar talks about having empathy for customers to better understand intuitive design. When you put forethought into your customer design and think about how your customers use your products, you can ultimately design a better product. Learn more and view the full video on MHI View.